 Miscanthus is a revolutionary biomass crop taking the world by storm! Equipped with an infinite arsenal of talents, it reduces CO2 pollution, because it absorbs more carbon than it releases and stores it in the earth. 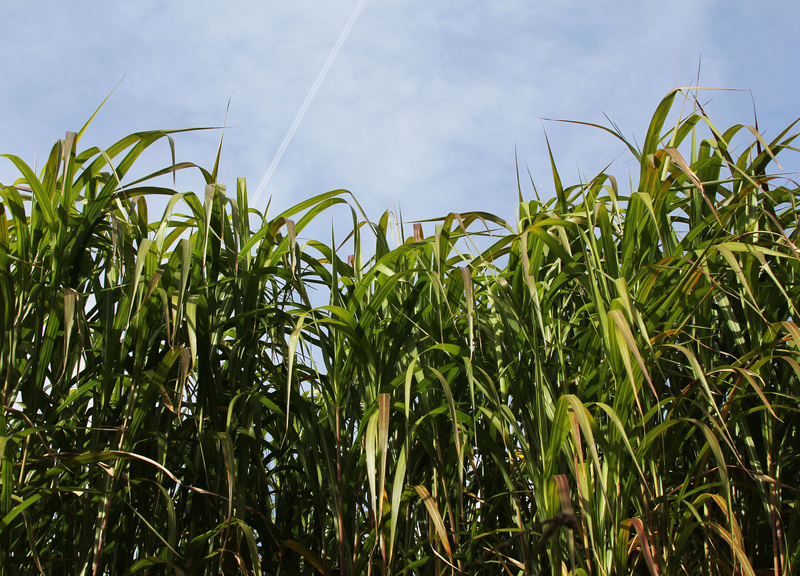 It’s been identified as the most efficient raw material on the earth to produce biofuel. This means future uses are endless, from making plastics to producing building materials. Miscanthus has plenty of other tricks up its sleeve; it produces a crop every spring without the need for replanting, its super-efficient at converting sunlight into biomass, it reaches heights of over three metres with no requirement for fertiliser, with the potential to yield 12 – 17 tonnes per hectare and it can grow pretty much anywhere, even in the harshest conditions or poorest grade land.  What’s more, Terravesta is confident that enough crop can be grown to fulfil the global demand and make a real impact, helping to protect our precious world. 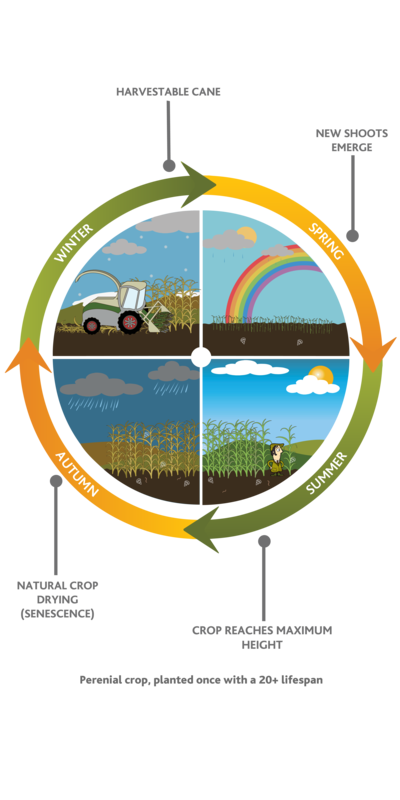 "Finding a crop to grow on land formerly utilised for gravel extraction, that's also prone to waterlogging, has been a challenge. After numerous crops failed, we planted Miscanthus in 2007, and it’s been remarkably resilient. "The crop was exposed to extreme weather from the off, with an uncharacteristically dry establishment, and then flooding, and we didn't have a lot of hope for it. But it came good. "Growing miscanthus has worked for us, and I'd encourage other growers to consider it on lower yielding land. On marginal land it has a place, and with maize, wheat and barley prices what they are, it makes sense to grow a low input, high-yielding crop that does well on typically difficult areas." 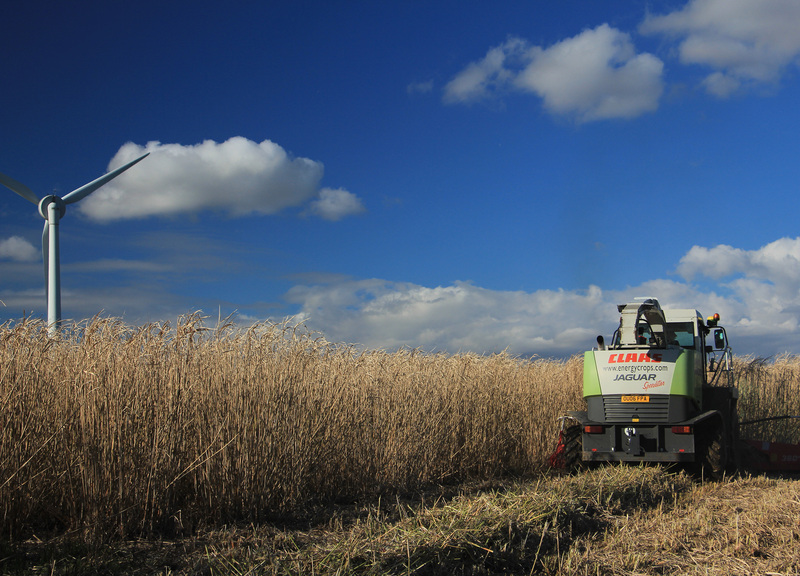 "Our biomass boiler sits just 100 metres away from our home grown miscanthus crop. 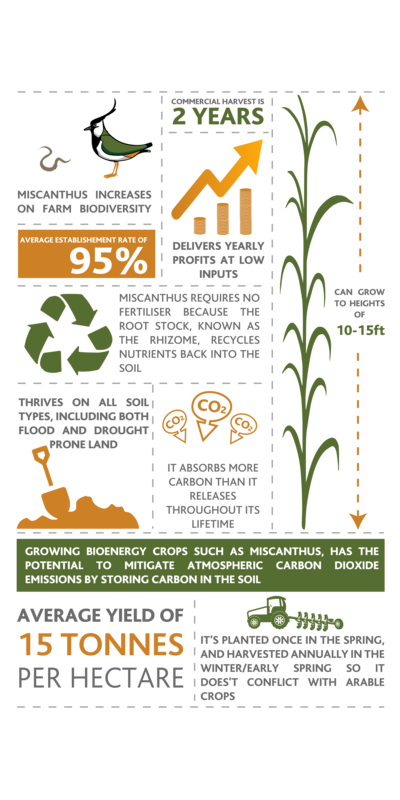 Its sustainability is fantastic in that it just keeps on growing every year, with minimum inputs. Its self-sufficient and reduces our carbon footprint. In all my greenhouse gas (GHG) reporting, the emissions are 12 times lower than the DECC's target." "My agronomist described miscanthus as 'the grass of the future' and it's a crop that offers a good alternative for growers to consider. 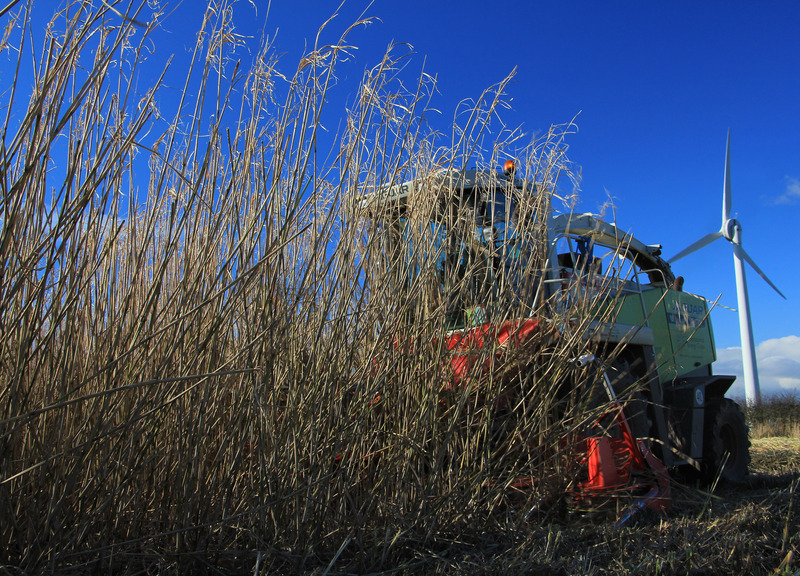 I believe it has an important role to play in the future of renewable fuels, and compared with timber, miscanthus is capable of yielding twice the amount of dry matter as a deciduous woodland per hectare over a 40-year period. "We planted eight hectares of the crop in 2002. Now we grow 100 hectares. It looks after itself once it's been established. 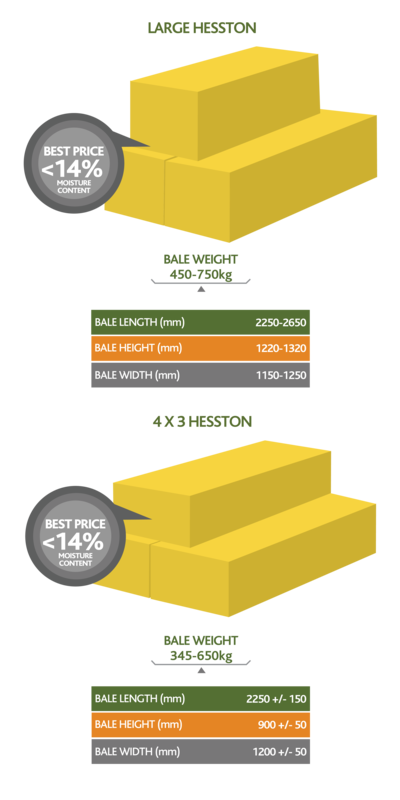 It also guarantees us returns for 20 years with average margins of £445 per hectare after harvesting costs." 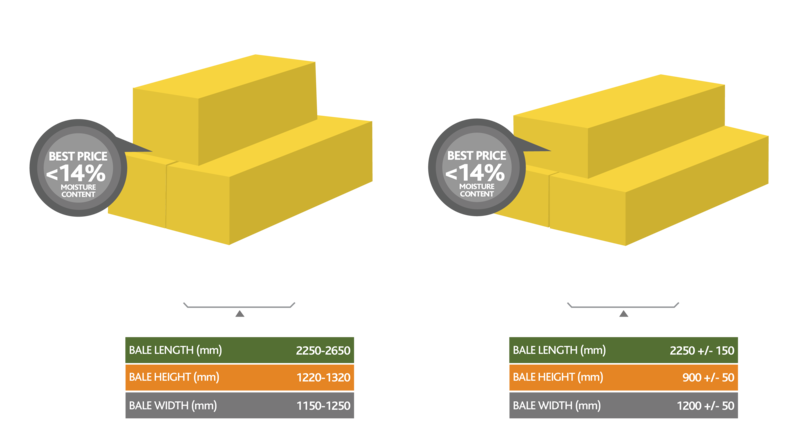 "When the battle against blackgrass has been lost, and yields of wheat gets increasingly less competitive, finding an alternative can be tricky. "Miscanthus has dealt with a blackgrass problem because the high crop canopy literally swamps it and blocks out the light. We grow 26 hectares of Miscanthus on heavy clay land that’s prone to flooding, and it’s doing well, filling out nicely and continually improving. 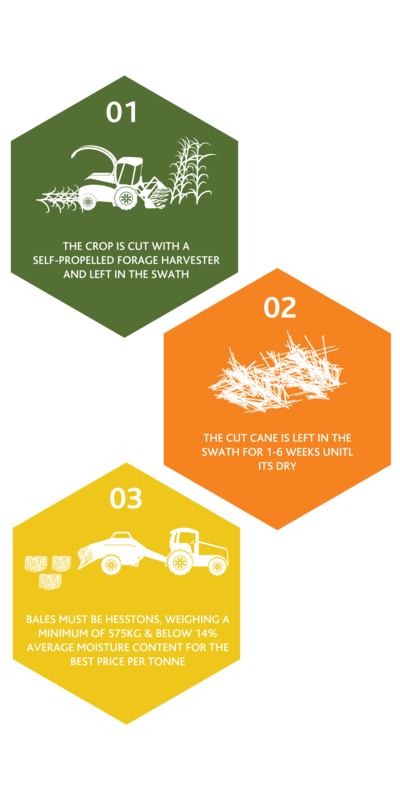 "We currently grow miscanthus for rhizome production (rhizome propagation), while Terravesta buy the harvested cane. "I also work with the Terravesta team and provide growers with practical agronomic advice and with my experience in growing it, I can give hands-on, workable solutions to ensure farmers get the best from the crop. "We chose Miscanthus as the land we have is split in to small, awkward fields with poor access and poor drainage.  It is hungry land that is low in nutrients, so obviously it is hard to farm and high on input costs. 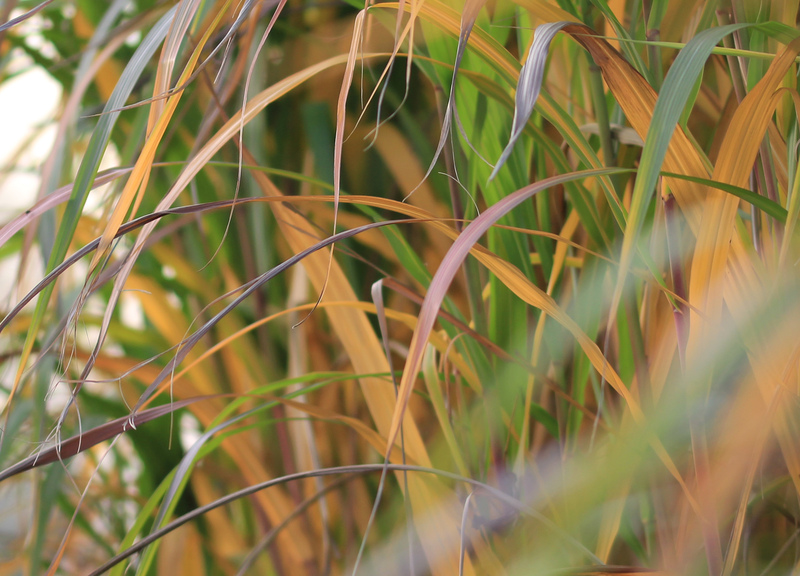 “We have found that Miscanthus benefits us in lots of ways. 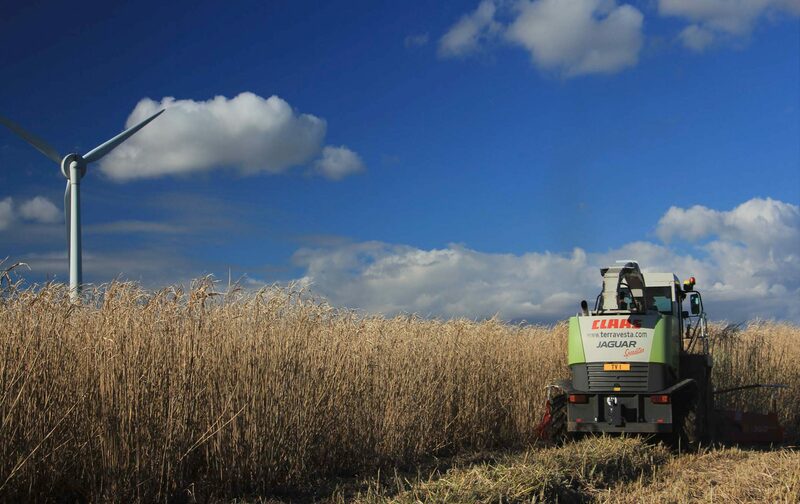 It is an energy crop with minimal inputs and whilst it is a complete diversification for us, having Miscanthus in fields where previously there were cereal crops has helped to protect us against poor cereal prices. 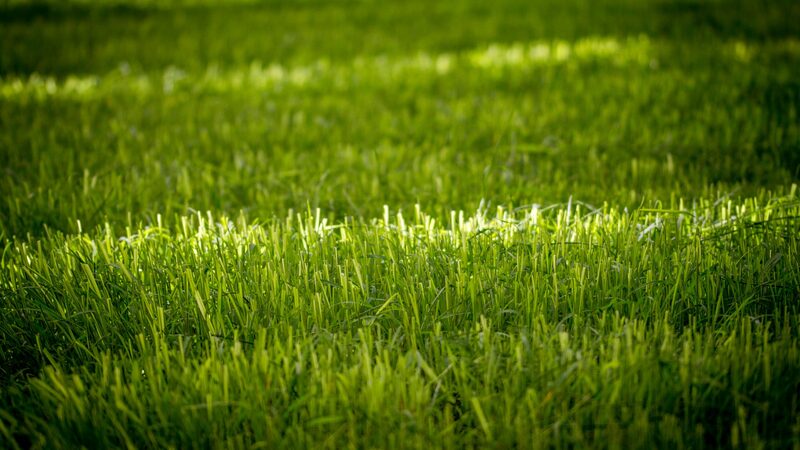 "I opted to plant Miscanthus back in 2006 due to the diverse mix of soil types on my farm. I was struggling to achieve strong arable yields on our lighter land, which was drought-prone with blow away sand. Combinable crops weren't flourishing, wheat prices were poor and I had to make a decision that would make business sense for the farm. I started with 24ha of Miscanthus and with continued successful yields over the years, this has since expanded to a full 40ha - making up 50% of the whole farm. "I used to contract out the whole farm but I've taken 40ha of arable back in hand and planted Miscanthus because it's so straightforward, plus its growing cycle doesn't conflict with my other crops. Having turned 60, opting to plant Miscanthus has been a definite lifestyle choice and it's given me more time for myself and my other interests - including my Westfield car, which I like to say is powered by the profits I make from my successful Miscanthus yields!  "I'm thoroughly behind all the hard work that Terravesta does to grow the Miscanthus market and to encourage best practice amongst farmers, ensuring they achieve the very highest quality crop for best returns. 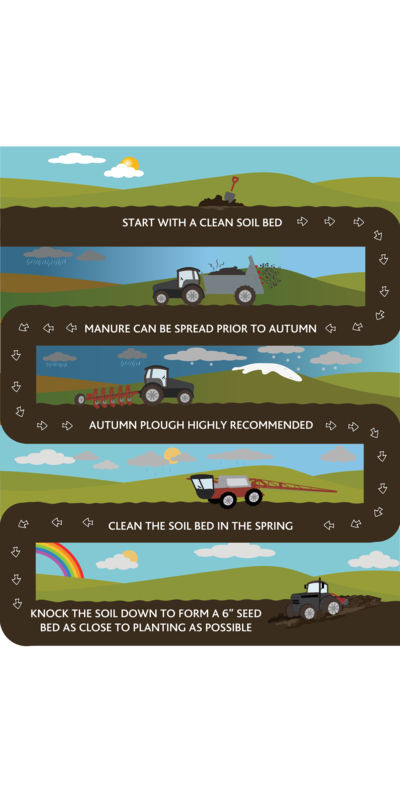 I firmly believe (and it's certainly worked for me) that if you look after Miscanthus correctly, it will look after you!" “William's decision to plant Miscanthus came at a bad time for arable farmers, when wheat prices had fallen to just £65/tonne. He knew that it was time to look for a reliable, profitable and long-term arable solution - and that the increasing market for UK-grown energy crops was the place to look. “After planting in 2006, there ensued a few turbulent years for the Miscanthus market, and William made it his mission to bring order and transparency to supply. He brought growers together by establishing Miscanthus Growers Ltd in 2009 and went on to found Terravesta to develop a secure and strong market for Miscanthus as the UK's no.1 energy crop - grown locally and burnt locally. We'd tried various other arable options on some of our worst-performing areas and found we were dedicating a lot of time, effort and money to high-risk land, with consistently disappointing results. Becasue Miscanthus flourishes in both heavy wet soils and free-draining soils, as well as areas with a rock base (which causes rooting and drainage problems), it provided the ideal solution. “We're part of a joint venture contracting business called Flagleaf Farming and we don't receive the Single Farm Payment or other grants, so every crop has to be worth the risk and make absolute financial sense for us to turn a profit. 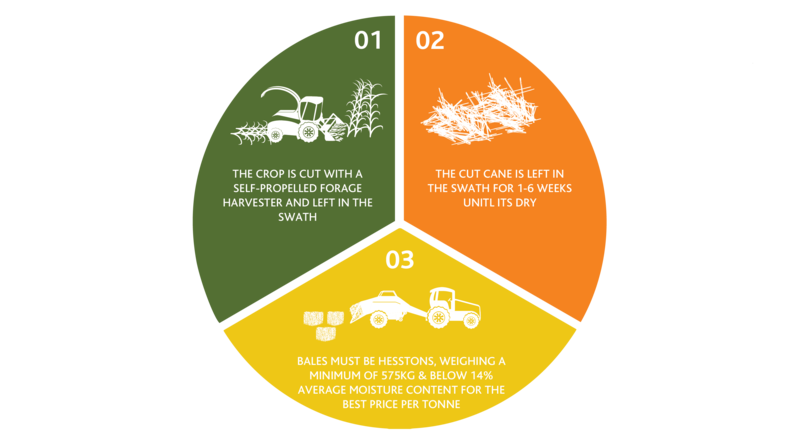 Unlike other crops we have tried, Miscanthus lets us generate secure returns from problem land, doesn't conflict with other crops and fits well into our routine. It also frees up time and manpower that we invest in improving productivity elsewhere. "My parents and I first started working with Miscanthus on Farrington Farms in 1999. The family farm had previously been mixed cereals and beef cattle - but under the increasing threat of BSE, Foot and Mouth and TB we made the decision to look into other income streams. 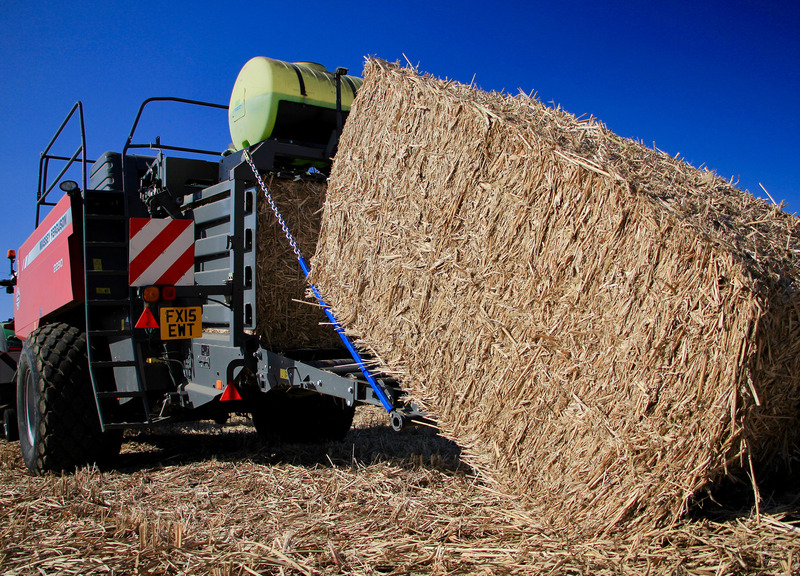 "Having reduced our workforce and ceased the commercial beef enterprise, we had less manpower and fewer resources available - so the move to a low-input crop like Miscanthus made perfect sense.  Initially we focused our efforts on rhizome production, but in 2003 we planted Miscanthus for cane production on a mixture of grassland and arable land. Over the next three years we gradually expanded our planting to 50 hectares. "Primarily Miscanthus made business sense for our farm. Wheat prices at the time were fairly low, and with a reduced team, Miscanthus provided a solution to both of these. Firstly, aside from annual harvesting, there are very few input costs associated with the crop.  Secondly, its low-maintenance nature means it needs less attention than other arable crops, allowing us to dedicate our management time to other farm projects, which included converting a large farm building into offices." “I first trialled Miscanthus in one of my problem fields in 2010. Originally planted with wheat, the land there was extremely clay-heavy and ridden with blackgrass. All this meant that my wheat crop was producing very low yields, so I decided to see how Miscanthus would fare. The crop is still flourishing, and I now no longer have to spend money on controlling the blackgrass, as Miscanthus acts as a natural remedy. "In fact, my experience was so positive that I decided to plant Miscanthus in two more of my fields in 2011. Like the first field, one of these had heavy land and blackgrass, so the switch to Miscanthus was an obvious one. The other had very light land, with insufficient depth for growing potatoes. It was also drought-prone, with considerable (sometimes plough-breaking) bedrock, making it very difficult to cultivate. "In 2013 we made the decision to plant 15 hectares of miscanthus in a field that was historically poor permanent pasture, prone to flooding. We tried growing winter wheat, sugar beet and linseed on it and it all failed. "It's the sort of land that's difficult to establish crops on, because it's water logged. It’s low lying, at 20 feet below sea level, so the surrounding land drains into it. This meant we were spending a fortune on inputs and preparing the seed beds. 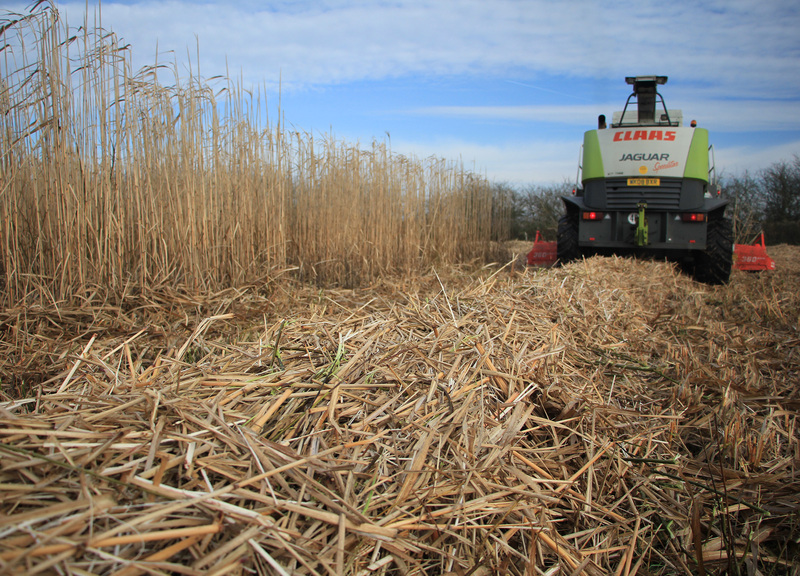 We had 90% success with Miscanthus establishment, and the support we've received from Terravesta has been invaluable. 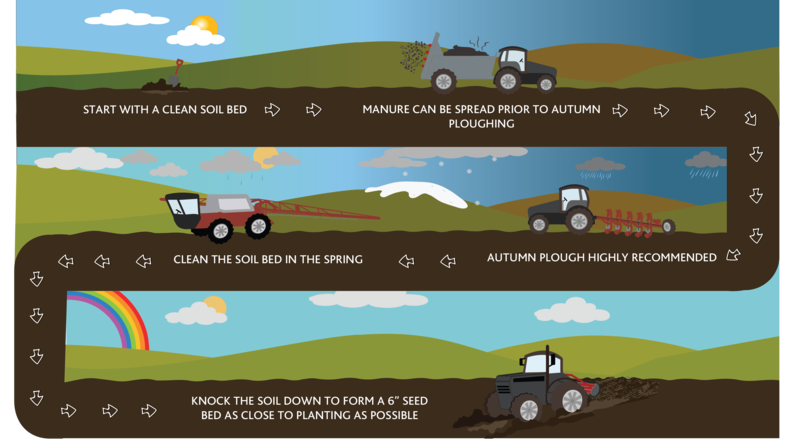 "The key to a successful crop is good soil and seed bed preparation, and the only thing to follow this is a pre and post emergence herbicide application, and if the site is prone to rabbits and hares, the crop needs to be fenced off. After this it requires minimal inputs, no fertiliser and next to no crop protection.  It fits in with the rest of the arable work, and Terravesta is continually growing the market for the crop." There’s an urgent need for alternatives to crude oil, coal and natural gas and the hundreds of materials which are refined from them. Extracting them from the earth is damaging to the environment and the way they are used is polluting the earth. 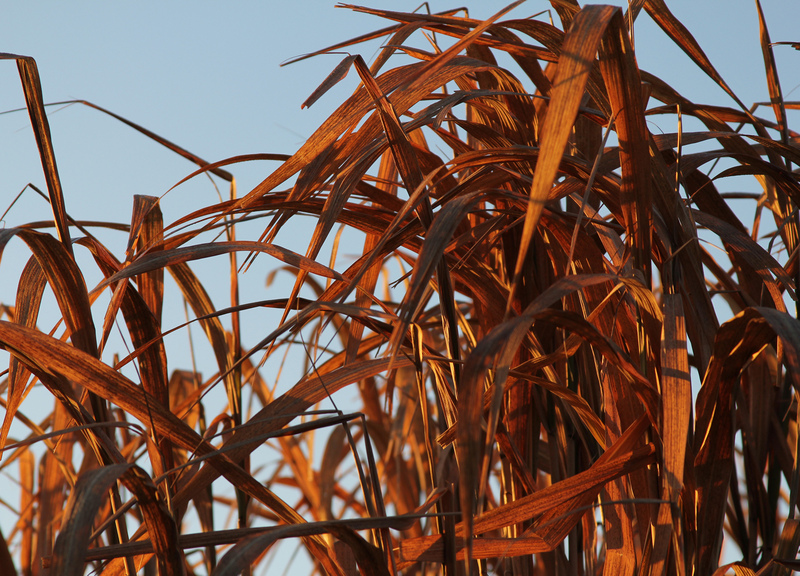 Miscanthus is a viable alternative to fossil fuels and Terravesta is leading the way in Miscanthus plant breeding, along with other global partners, paving the way for the future by developing new varieties to fulfil the growing global demand.